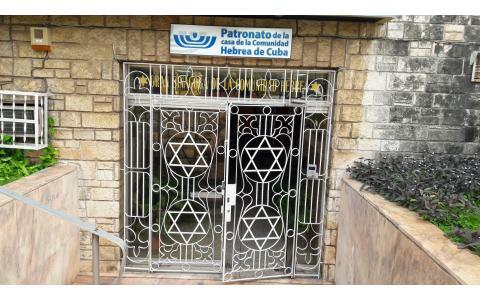 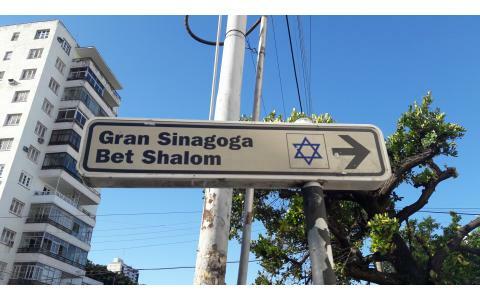 In 1951 construction for the first home of the Jewish community in Cuba started in Vedado. 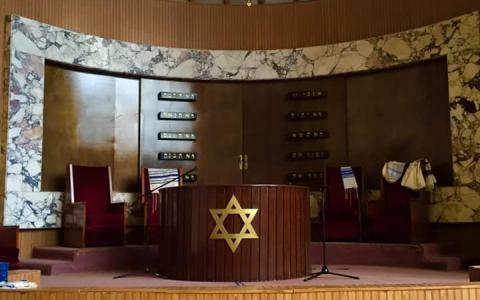 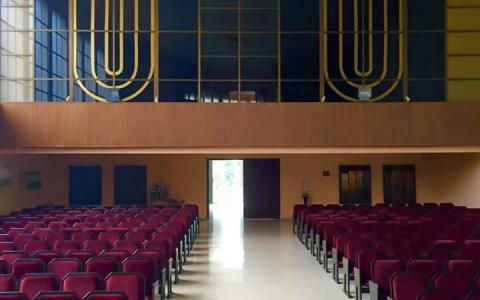 Its design, created by known architect Aquiles Capablanca, stands out as a result of thorough research from the architect to build it according to Jewish tradition. 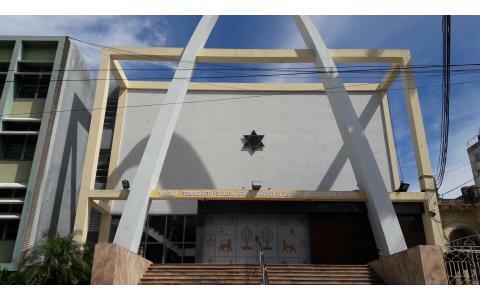 For visits contact by mail to President of the Jewish Community: Mrs. Adela Dworin.